My friends and I were very excited to try Olamaie. This southern charmer opened last fall after a long buzz of its planning. Located just north of downtown in the old Sagra spot (and the ever older Mars spot for those of you who have been in these parts for a while), the quaintly updated house has a nice side patio and big windows on a relatively quiet street (specifically, 1610 San Antonio Street). The entrance is through the patio to the left so it takes you to the back of the house; what was once the front door is now handicap access. We were immediately and warmly greeted by the host. Throughout the interior, we noticed nice floral arrangements and a modernity to the interior, such as mirrored ceilings in the room we were seated in. As we began looking at the menu, a young male came over to our table and filled our water glasses, and mumbled something about drinks. When he walked off, one of my friends immediately said “I hope that’s not our waiter.” Turns out it was. So a few minutes later he returned to take our drink order. But there was no real greeting or welcome or warmth. And given the pricing structure, we expected a higher level of service. We opted for a few appetizers, but felt that the main courses were highly priced (more on this in a moment). Unfortunately my pictures are all a bit blurry -- sorry! I may have been distracted by the cold vent we were sitting under. 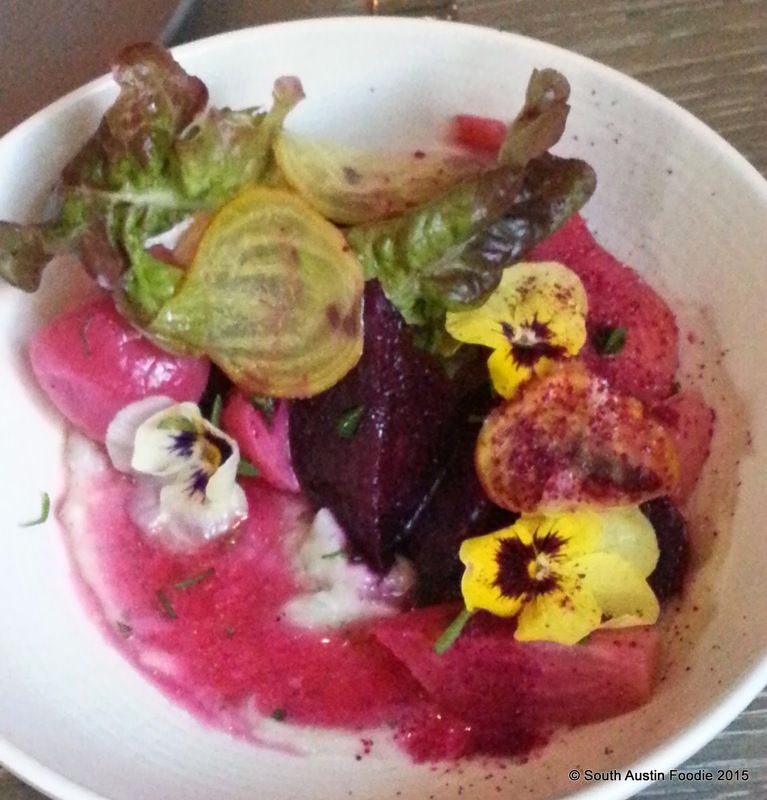 Salt roasted beets, grapefruit, edible flowers. Nice mix of types of beets and how they were cut: some slivered, some in chunks. Pimento cheese with benne crackers. 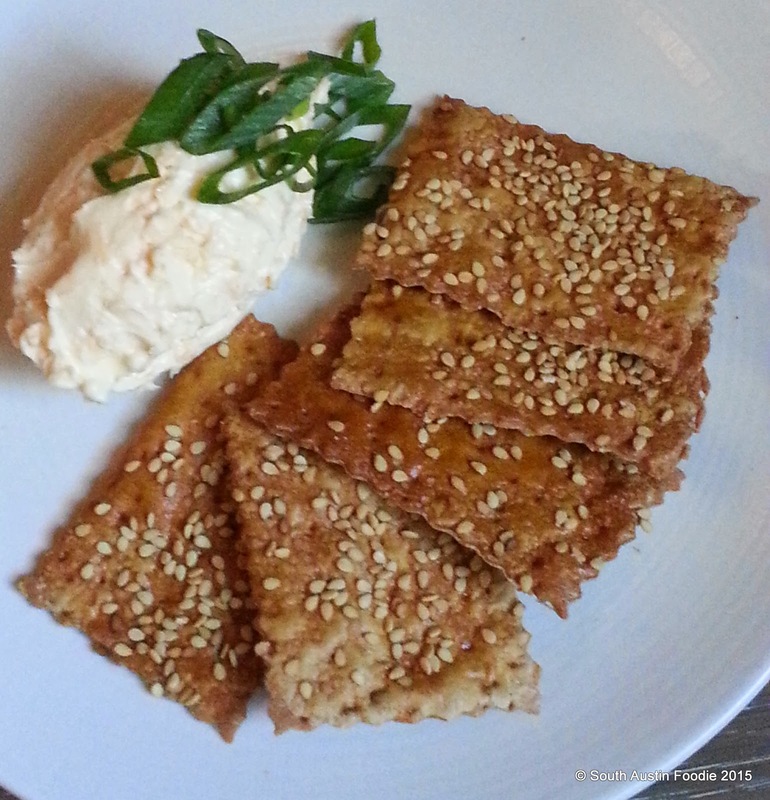 I was really hoping for a good benne (sesame) seed wafer with the pimento, but to me these seemed more like basic wheat crackers with benne seeds on top. Benne wafers are made by the Gullah people along the South Carolina coast; they were descendants from East African slaves and continue to have their own dialect. I bought wafers when I was in Charleston years ago, where some of the Gullah still live. But I digress…. Good pimento cheese on a standard cracker, I didn’t really see what was particularly Southern about the cracker. Country gravy, sausage and grits, with soft egg and peanuts. 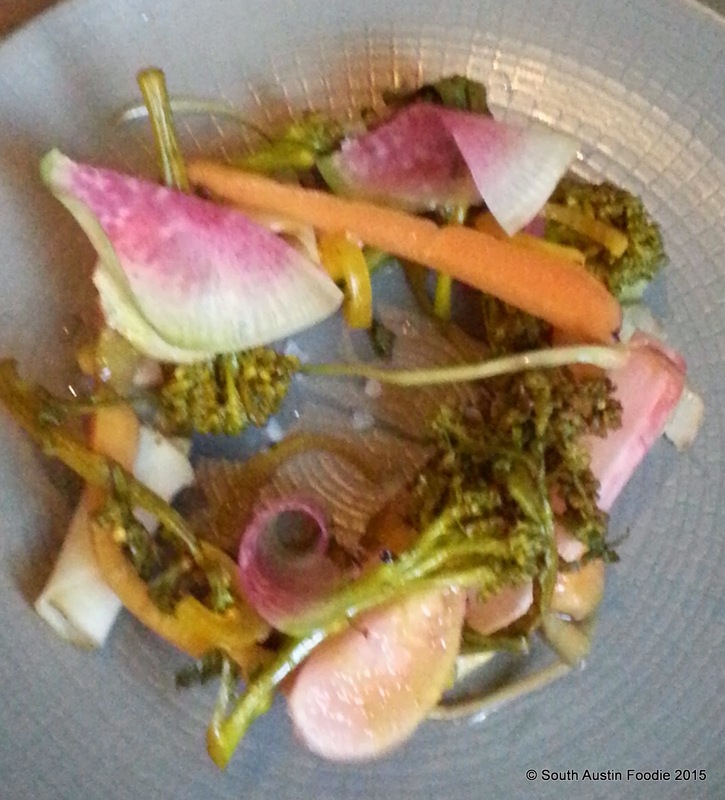 This is the one dish I really felt was amazing and would order again in a heartbeat. 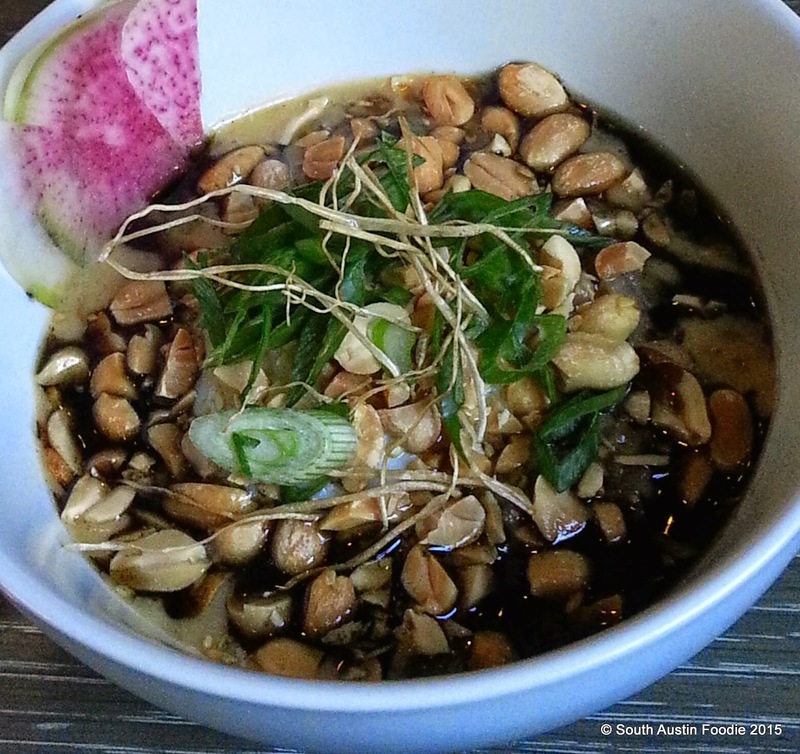 The peanuts sound weird, but added such a nice textural element and taste to the grits, which were coarser but creamy, and surely took more than five minutes to prepare. And there's a soft boiled egg under all those peanuts! You could probably make this a main course if so inclined, but a definite star. 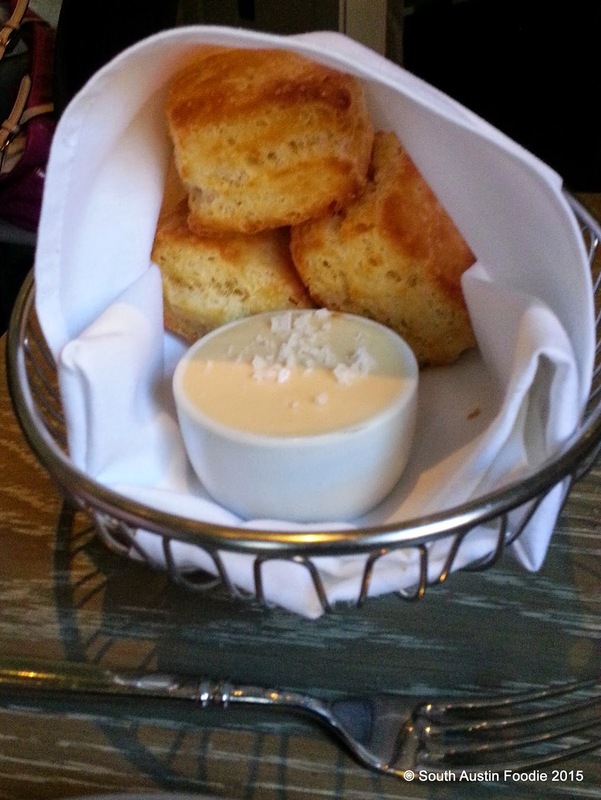 And the biscuits. Which are now so well-known at Olamaie, you have to ask for them because they are not on the menu. And they were fabulous biscuits. But three biscuits for $10? I must say, I make a pretty darn good biscuit myself and could make a whole lot for $10. There were four entrees on the menu this evening: vegetarian, fish, chicken, and steak, ranging from $26-34. We saw the roasted cauliflower and chicken going to the table next to ours not long after we sat down, and the portion size just seemed very small for the price. Neither my dining companions nor I feel like we’re being picky. At a fine dining establishment, I expect outstanding service. It should be proper and refined and informed, as that is the epitome of Southern manners. 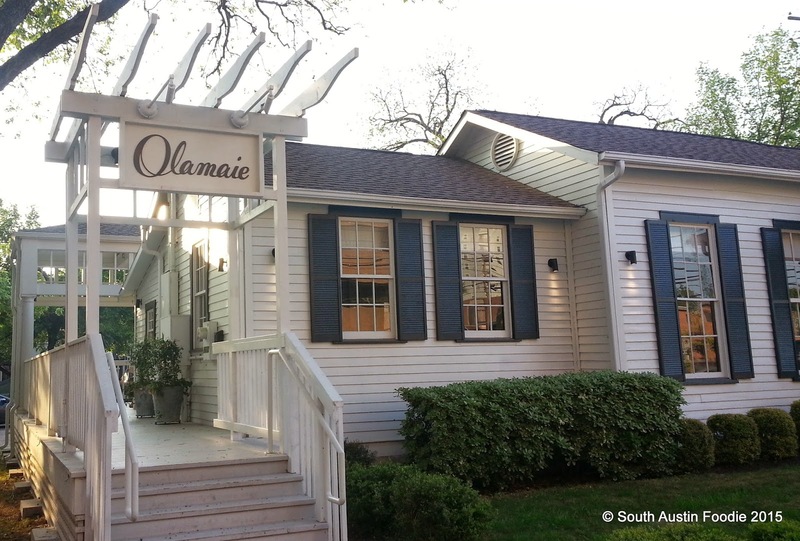 Yelp reviews also point to an inconsistency in the levels of service at Olamaie. My guess is it clearly depends on who your server is, but there should be some (high) standards set by the chef/owners for all of the staff. Our young gentleman’s attitude and skill set would be fine at a more casual spot. But he was far too unpolished to make our experience at Olamaie a real southern charmer. Informative and fun review (as always). Learned a little more about Benne wafers, the Gullah people of South Carolina and decided to make my own biscuits tomorrow :) Love this blog!!!! 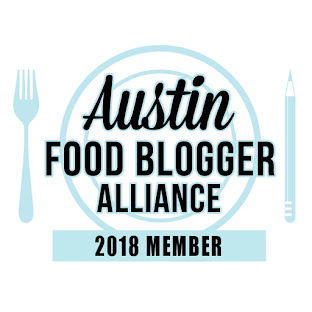 Constantly referring friends and visitors to our fair city here (South Austin Foodie) for restaurant reviews and recommendations. 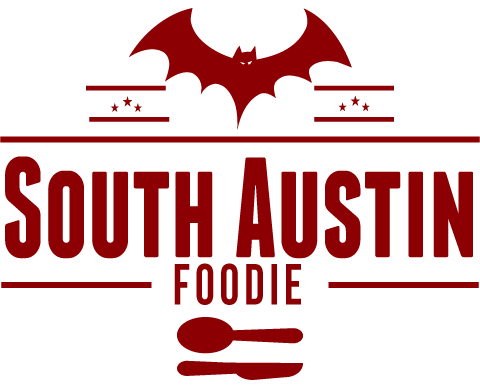 @OlamaieAustin "@southatxfoodie thanks for the visit. We take your criticisms seriously and strive to improve each day." So at least they are aware, and I appreciate their taking the time to comment back; I hope they will review the quality of their service.